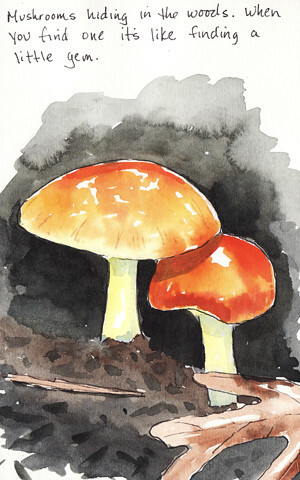 Mushrooms in the Woods Sketch – Let's Paint Nature! The mosquitoes are vicious this afternoon. Humid wet conditions make them happy. I will put up with them for a little while and render my payment, a small donation of blood, to hear the trickling of the creek and the call of the blue jay above. The crickets in the grasses sing to me during my journey, I treasure their tune along the way. 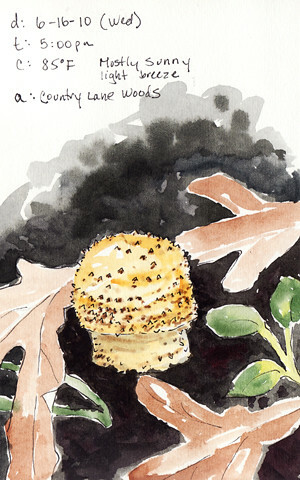 Today I find that my reward in the wood are several little mushrooms. 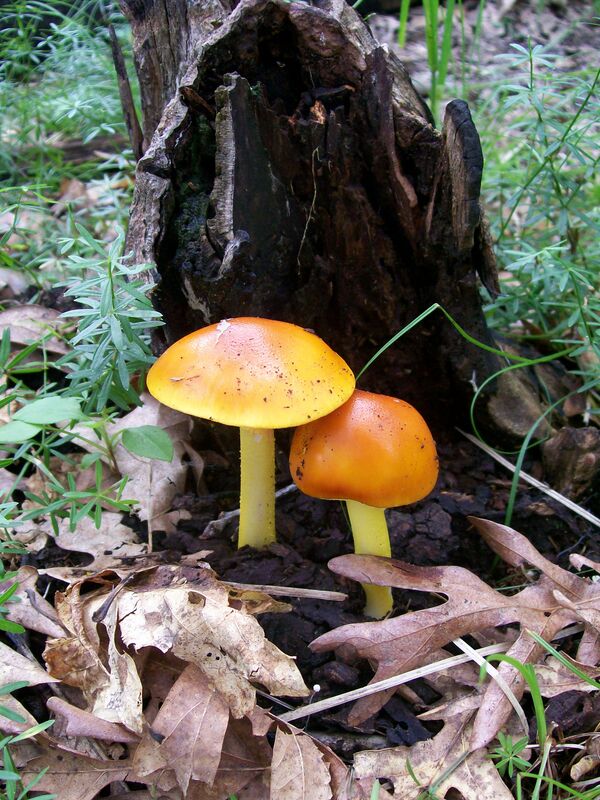 Each posses their own personality, they are little gems on the forest floor. Love your new header (it’s been a while since I’ve been here or anywhere on-line). Very appropriate and pretty. Cindy: Thanks! Isn’t humidity the pits! 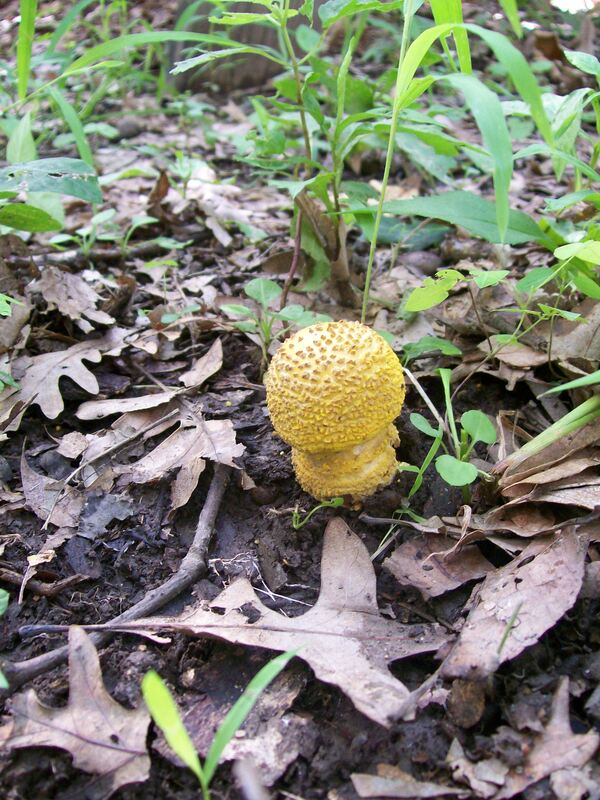 I can’t wait to see your mushroom painting…good job at keeping up on your art 😉 Mushrooms are fun to find in the woods…little surprises on the forest floor! Lana: I bet you want a little s**w!!! He, he, heeeee!